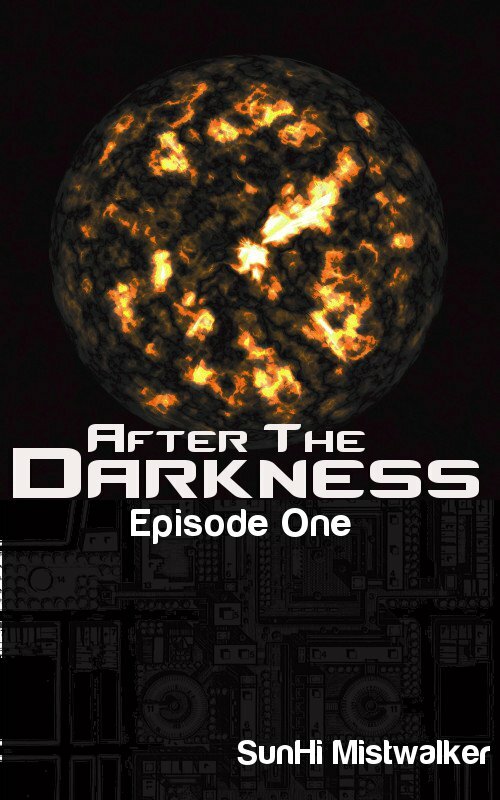 The first episode of “After The Darkness” doesn’t have a page 99; but it does a have page nine. So that’s where I’ll begin. If a reader began reading “After The Darkness” at page 9 they would find everything they need to know about the basics of the story. You have a reluctant agent of oppression, two victims of categorization and a boss man that’s ruthless in his commitment to inflicting suffering. That about sums it up in a nutshell. Percy narrows his eyes, his disapproval hidden behind his dark shades, “No, of course…not. Just want to get the job done and over with before the freeze,” he justifies his hesitation. And in an effort to prove that he’s not soft, he wrenches Mila away from Nadia. He yanks her hard; but not too hard -- just hard enough to make his point. Right away we know that Percy is not too happy with the situation at hand; but he has to hide it. Not only does he have to hide his disapproval, he needs to show a false sense of enthusiasm for something he finds distasteful. I can’t say that I strategically planned for this characterization to fall on page 9; but I did want to show the reader at some point that Percy is a subversive individual. He doesn’t want to go along with the system and he has the seeds of a rebel within. “Don’t touch her!” Nadia flails about as Thomas binds her wrists behind her back with zip ties. She strains to see her little sister’s face and fights her own urge to sob. Instead she screams. Would the neighbors come? Does anyone care about the horror she is facing? Unfortunately, she knows the answer is no, no one is willing to risk themselves for others. This brief passage reveals Nadia’s willingness to fight back even in the face of stronger forces and despite her sad realization of the type of world in which she lives. But even knowing that not a single soul will come to her aid, she screams anyway, hoping that someone -- anyone, will be willing to break the code of silence and compliance. 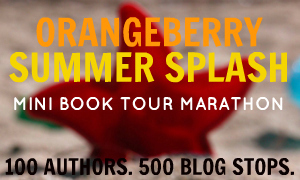 As a writer, I try not to overwhelm readers with a lot back story and world building too soon. I prefer to sprinkle a little bit of information throughout the story and reveal the foundation of the fictional world in bits and pieces. Page 9 does this well. Even if a reader only reads page 9, they will discover that this fictional world is freezing, that it is a place where children can be handcuffed and carried away and that people in this world don’t feel free to speak out against injustice or stand up for the rights of others. Let’s take one final peek at another snippet of text from page 9. “I promise,” Percy says with a smile he only uses in his work. He would never curse his own kids with that smile -- never. Deception and manipulation – it’s eating Percy alive. But it is also eating away at the society, creating tiny internal rebellions and sowing the seeds of revolution.